Many security companies have had barriers to adopting e-signing, the most prevalent being the complex post-contract execution processes needed with security contracts. However, innovative Digital Transaction Management (DTM) solutions can now help companies realize the sales, efficiency and RMR-bolstering capabilities of e-signing and e-contracting in their businesses. 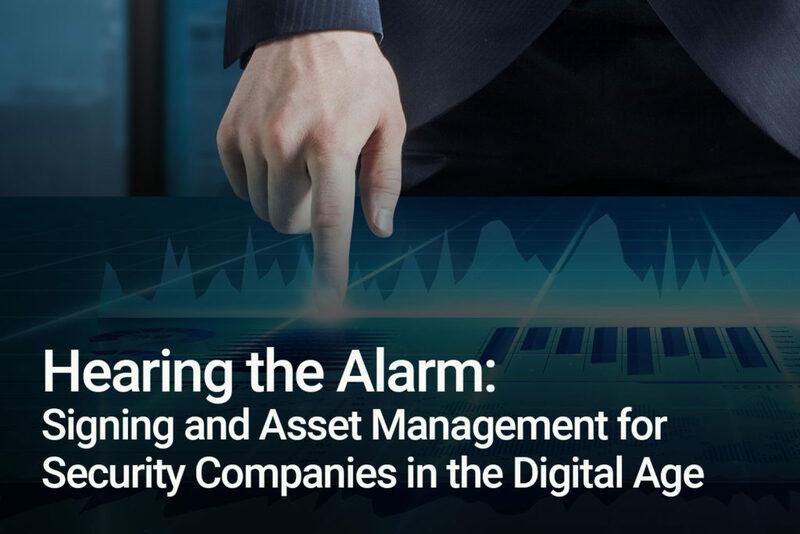 Companies with digital contracts that represent financial value may be exposed to unnecessary and dangerous risks by not preparing for the post-signature life of these assets. 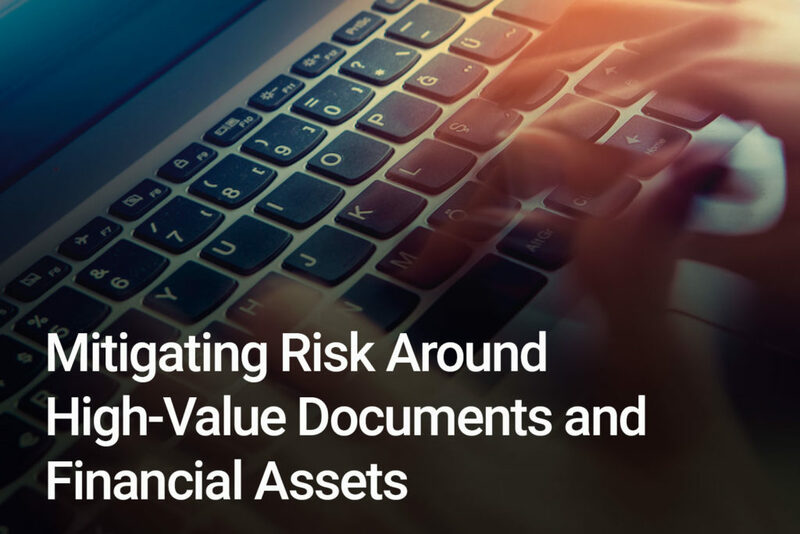 Risks occur when funders or buyers won’t accept a digital transaction because they lack confidence in the process used to manage that asset or the process is more difficult than current paper-based processes. Now that there are solutions to enable third parties to access, acquire, transfer or pool digitally executed documents, top vacation ownership companies are moving rapidly to digitize sales transactions to gain a competitive advantage. Richer Digital Transaction Management (DTM) solutions that move beyond e-signature and include the entire signing and closing process are gaining traction in this industry. 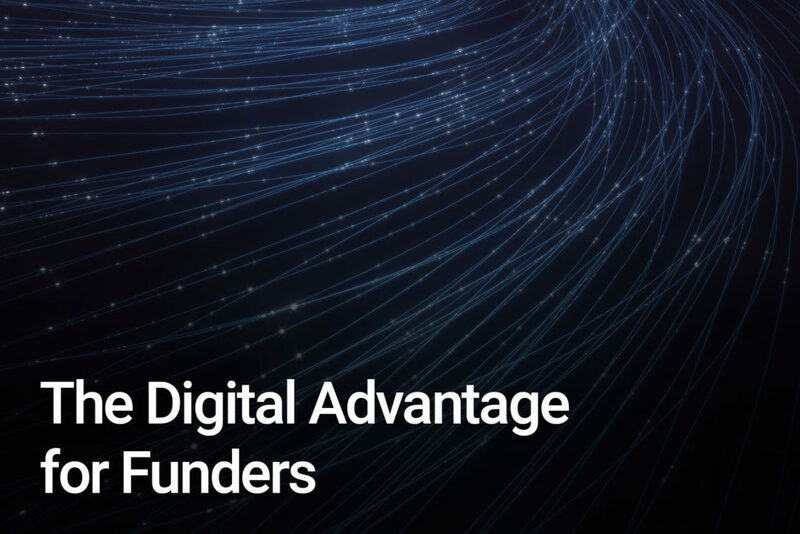 Complex requirements for the secure storage, management, and transfer of contracts post-signature have kept some funders from fully going digital with their signing and contract management operations. Today, there are sophisticated digital transaction management (DTM) solutions that move beyond eSigning to protect and manage the entire lifecycle of digital contracts. eOriginal’s eAsset® Management platform ensures perfection. Download our new white paper for key digitization features for Banks.